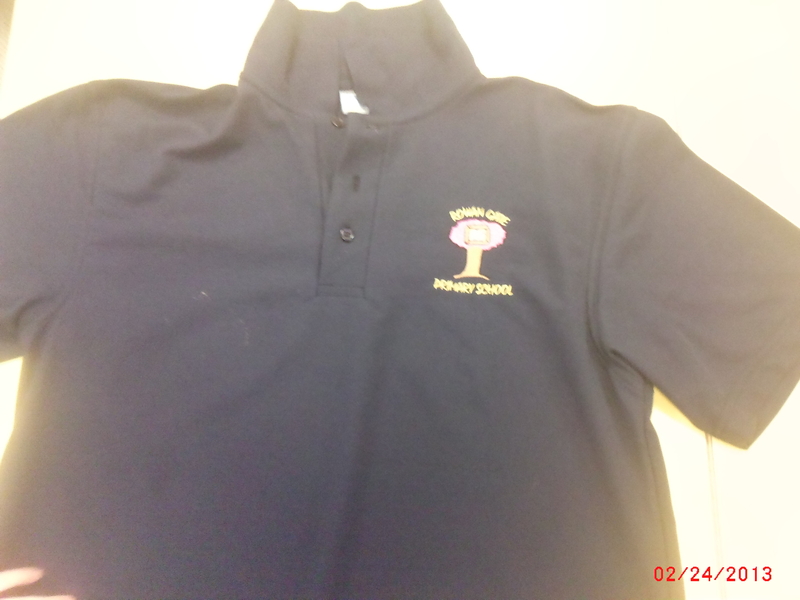 Our policy is the wearing of school uniform colours, which are jade sweatshirts and navy aertex polo shirts, black/grey trousers, skirt or pinafore dress. 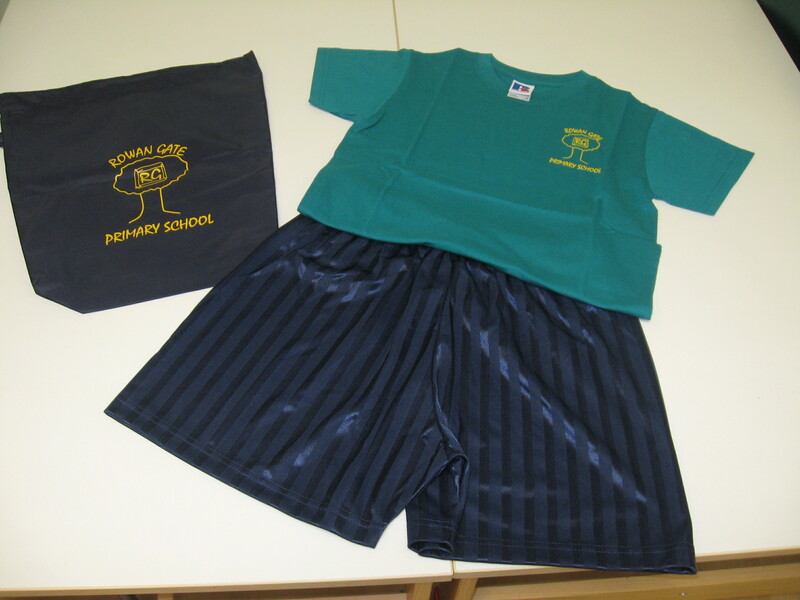 We feel very positive about our school uniform. It looks good, emphasises our feeling of belonging to the school community and still leaves plenty of scope for individuality within a framework. 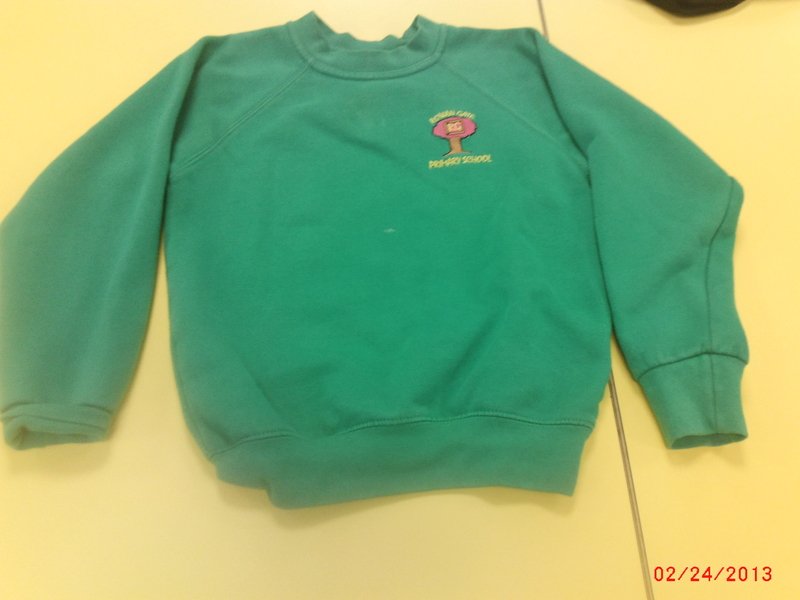 We would like all items worn to school to be named so that they do not get lost and if they do, they can be returned to their rightful owner speedily. This really helps us and hopefully saves parent’s money being wasted.